Many iPhone and Android smartphone owners have an external battery charger to keep their device running longer. The XS powercard is not your average charger. 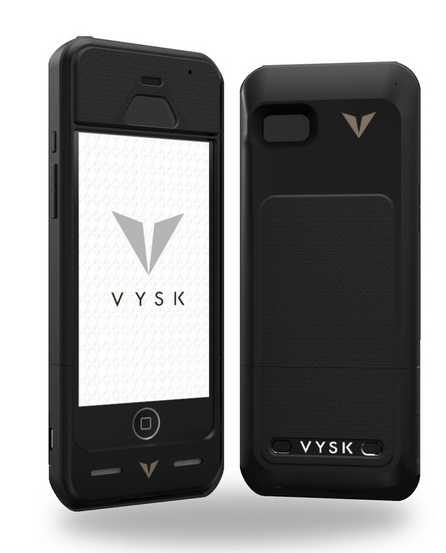 It is not only portable but also offers data storage, built-in cables, and smart charging. For starters, it has a 2200 mAh battery. It also offers a detachable data storage solution. The XS Powercard is shorter than a credit card and fits in your pocket or wallet. It offers various charging rates, so you can recharge your phone faster. This charger will be available in Micro USB and Lightning models. It also makes transferring files from your smartphone to your computer easy. You get built-in overcharge protection as well. You don’t need a separate cable to use this charger. This smart charger is on Indiegogo right now.